Lauren graduated from the University College of Osteopathy (formerly the British School of Osteopathy) in 2018. 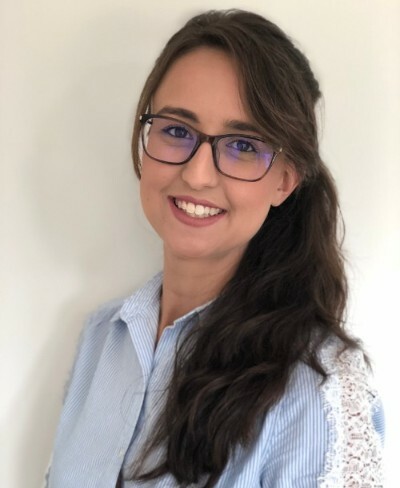 Lauren enjoys treating all musculoskeletal aches and pains but has a specific interest in paediatric and obstetric osteopathy and is currently studying a postgraduate certificate in Specialist Paediatric Osteopathic Practice. She also has an interest in nutrition.